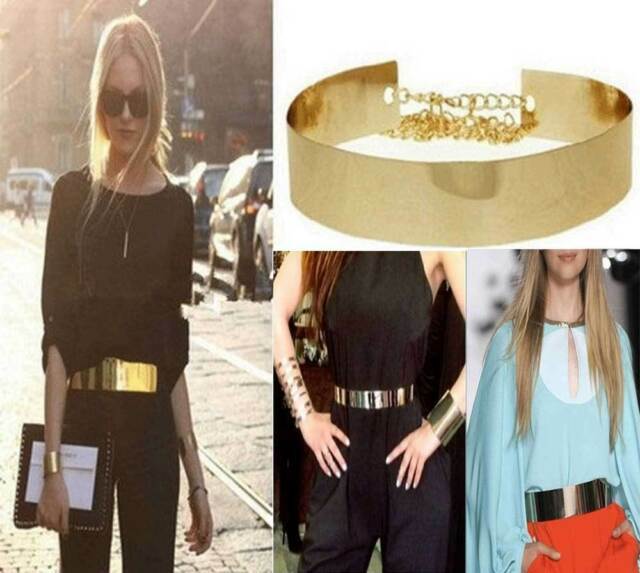 Gold Metal Mirror Belt Women Fashion High Waist Plate Wide OBI Band 30"-36"
It longs for 72cm and width for 3.5cm, the length of the chain is 34.5cm 2. 1 New Gold Color Belt with Chains. Width of Belt 3.5cm aprox. Suitable for female waist:77-90cm 30"-36". Total Usable Length aprox. item 3 Gold Metal Mirror Belt Women Fashion High Waist Plate Wide Obi Band 30"-36" -Gold Metal Mirror Belt Women Fashion High Waist Plate Wide Obi Band 30"-36"
It looks exactly like it does in the photos, and it is true to the sizing measurements they gave! Came fast and free! Well made item, perfect addition to my wardrobe. 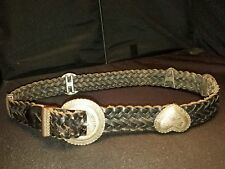 Cool belt for a good price.